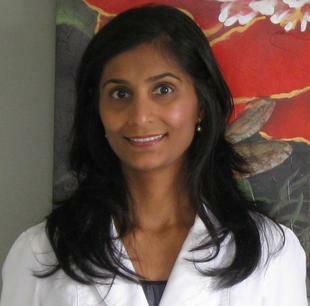 Dr. Bina Patel earned her Doctor of Dental Surgery degree from New York University in 2000. Upon graduation, she completed a General Dentistry Residency program at NYU in 2001 before entering private practice. After starting her career in New York City, she moved to Michigan with her husband in 2004 and has subsequently been practicing dentistry in southeast Michigan since then. In her spare time, Dr. Patel enjoys spending time with her kids and outdoor activities. She also enjoys listening to music, running, and learning new recipes. While there are many aspects of dentistry which she enjoys, Dr. Patel finds meeting and educating her patients and seeing them appreciate their healthy smiles to be the most rewarding part of her profession.